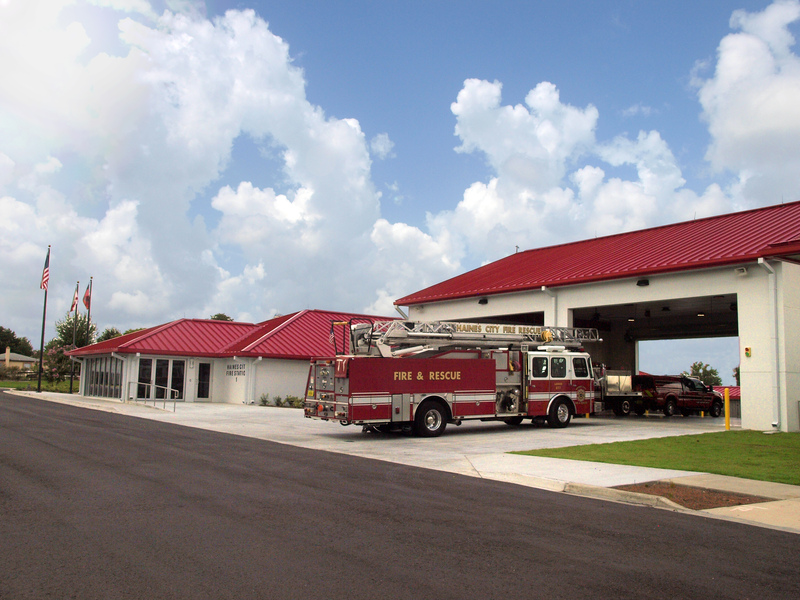 New fire station to replace existing Fire Station Number 1. 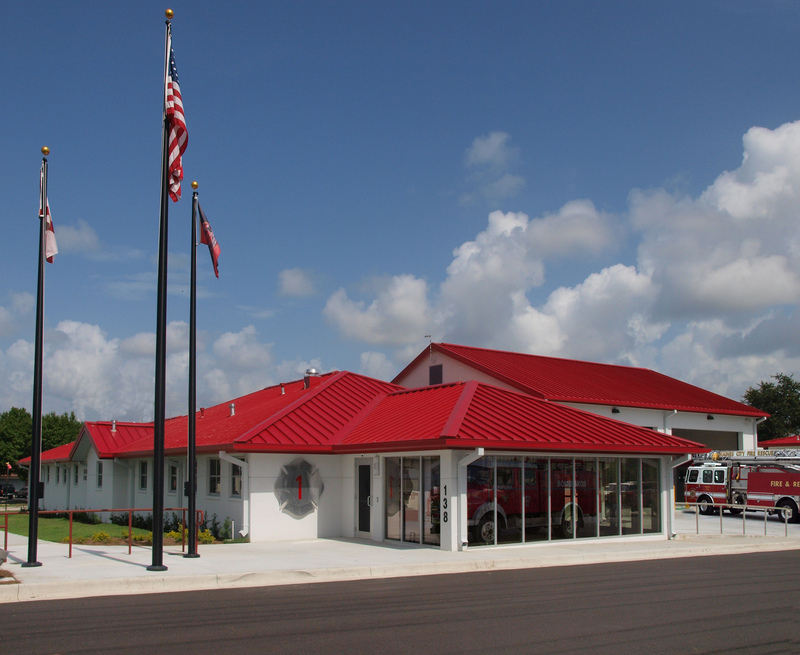 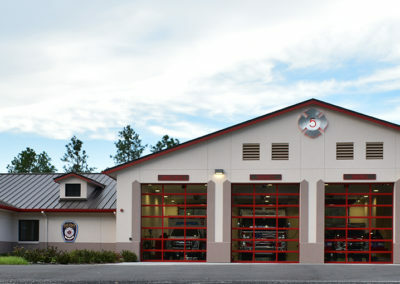 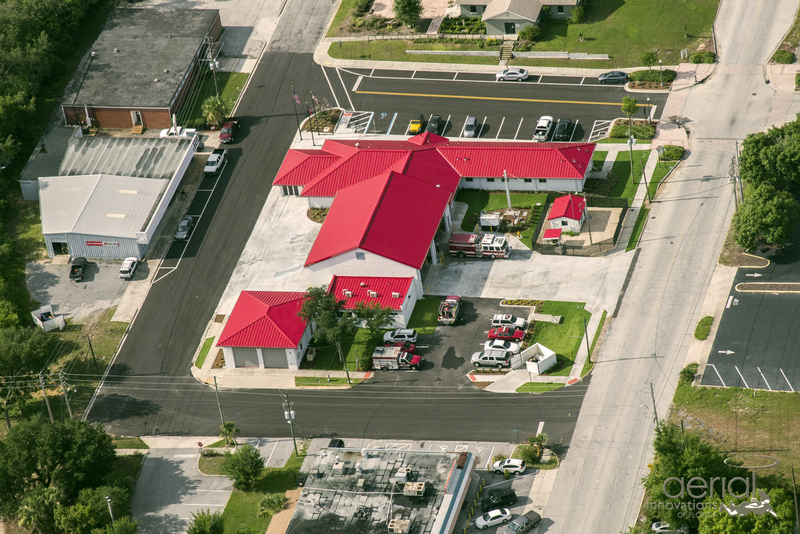 Fire Station includes offices, community room, living quarters for ten fire fighters, and a four bay wide apparatus bay. 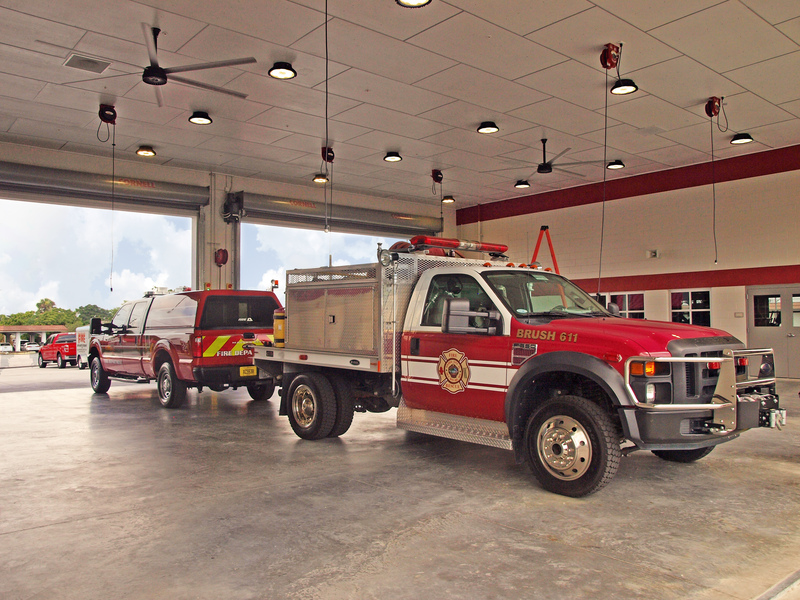 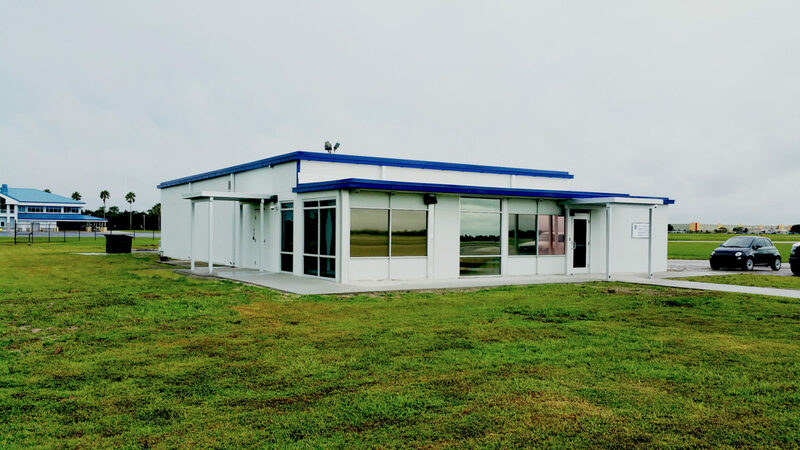 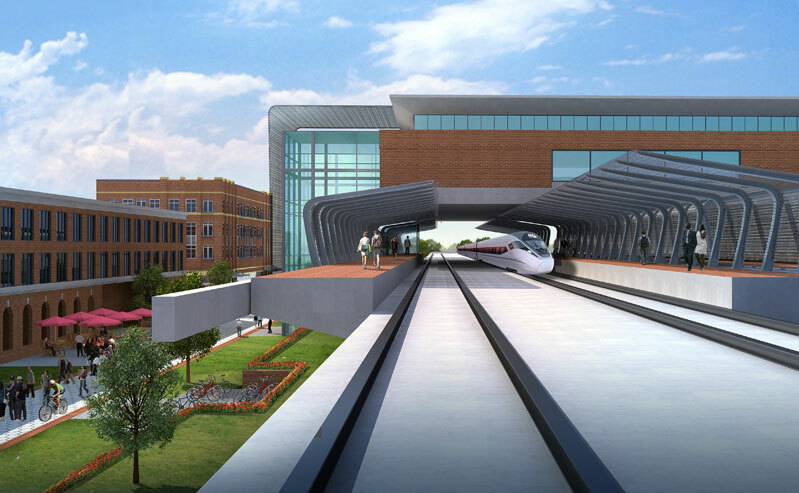 Offices to house operational personnel and fire inspectors. 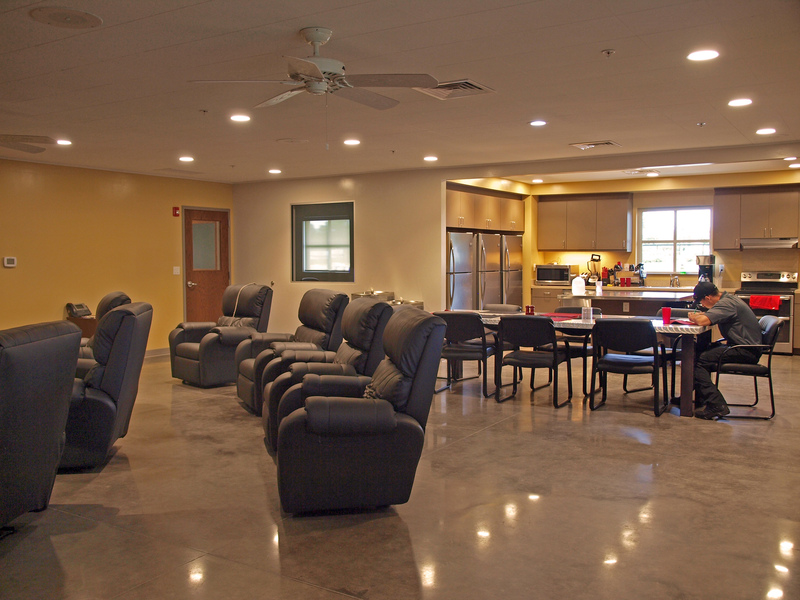 Living quarters include dayroom, kitchen, toilets, sleep room and exercise area.